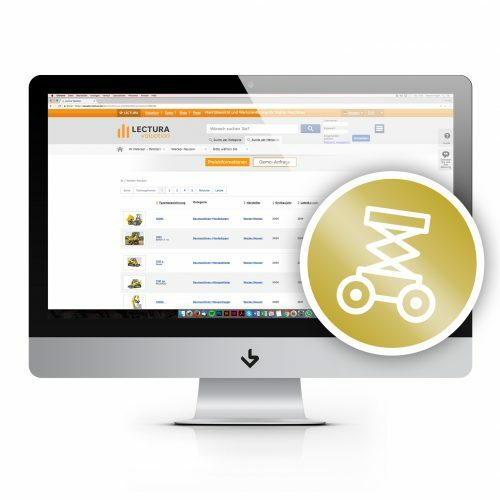 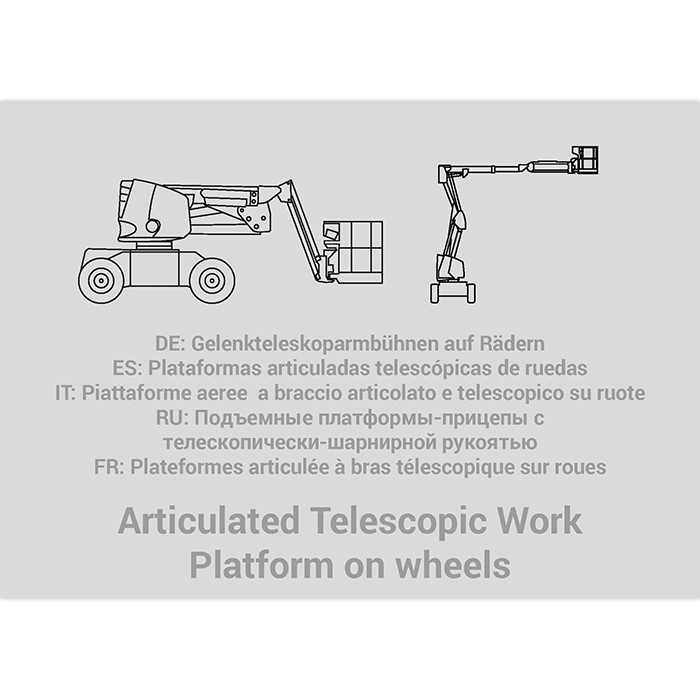 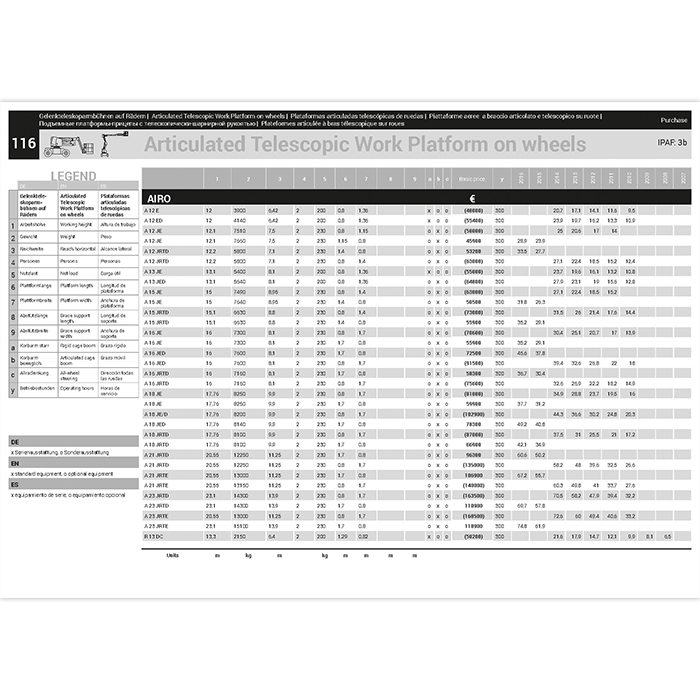 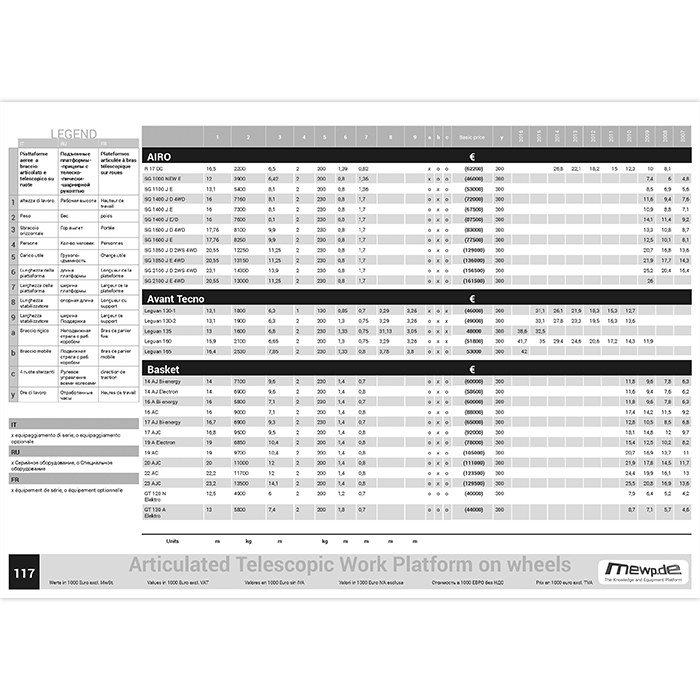 View cart “Aerial Work Platforms PLUS (+ Telescopic Handlers)” has been added to your cart. 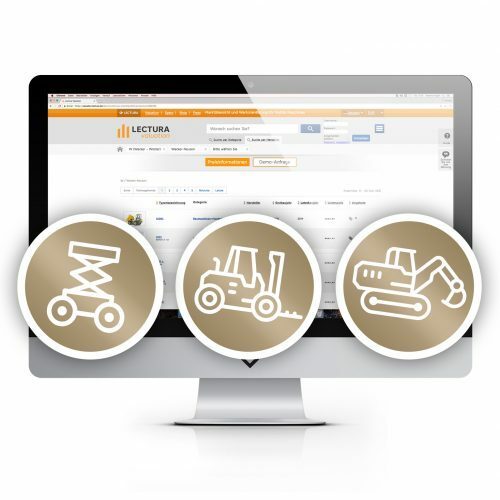 Whether you need the used machine’s residual value or even technical specifications for thousands of machines, our guide can help! 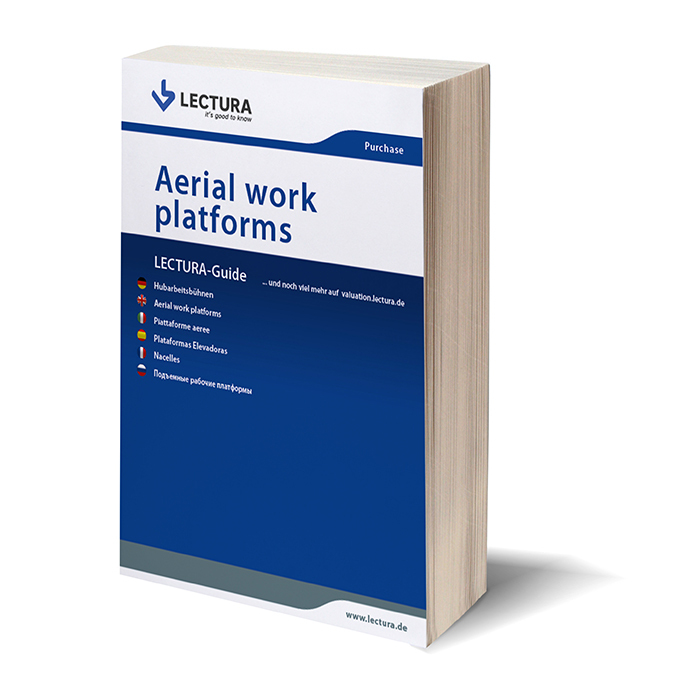 We’ve been collecting and comparing important information about machines for over 30 years and we’ve put it all in one place – our Aerial Work Platforms guide.